Nov. 14 marked national signing day for college baseball — the first day that schools could sign recruits to national letters of intent. Unlike in past years, there is no longer an “early signing period” followed by a dead period; players are now free to sign NLIs right up until Aug. 1, 2019. 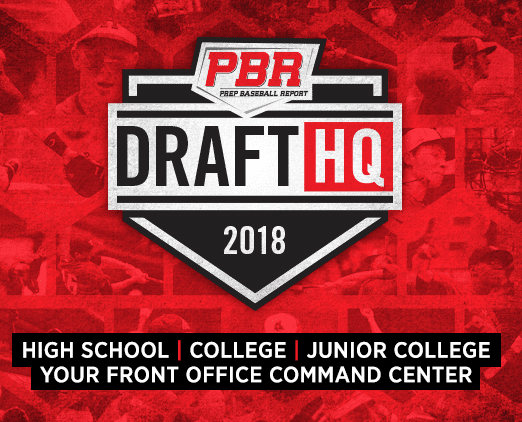 But most of the top prospects in the 2019 high school class have already committed to college programs, so we can get a snapshot of where the top talent is committed by examining the Prep Baseball Report Top 100. Ranking recruiting classes at this stage is a waste of time, because there’s no way to know how many committed prospects will actually bypass the professional ranks in favor of playing college baseball. Many of the top 50 players on the list below are likely to sign pro contracts out of high school, but there are always a few blue-chippers who sneak through the draft, and players toward the back half of this list typically show up on campus at a much higher rate. As usual, perennial powers cleaned up on the recruiting trail. Florida leads all programs with eight signees among the top 100, followed by LSU (seven), Vanderbilt (six), Mississippi State (five), TCU and Texas A&M (four apiece). Below is the top 100 list in order of rank, followed by the same chart sorted by commitment. 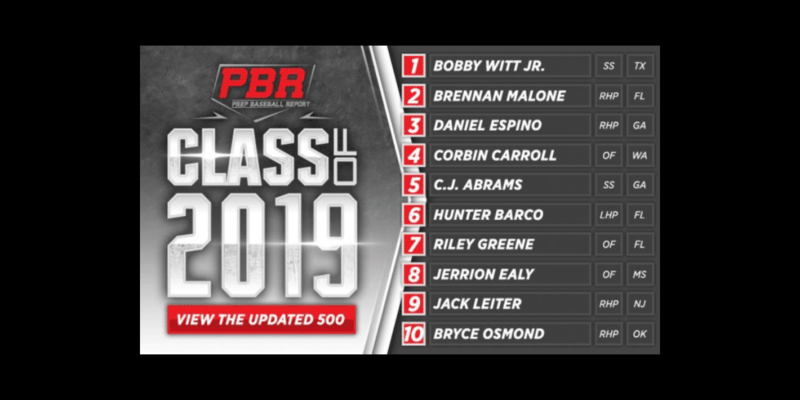 To view the expanded PBR Top 500, click here. Click below to get the full list!